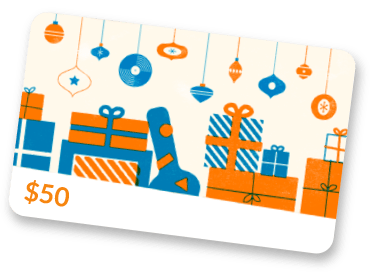 Whether it’s a new Bass, that new Guitar that you’ve always wanted, a better amp, or just a tune up/set up on your favorite Bass or Guitar. If you're in the southern California area come in and see the best North Hollywood has to offer. We are here for any musician, studio player, touring Pro or a weekend warrior/hobbyist. 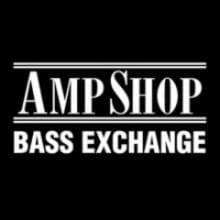 The new Amp-Shop /Bassexchange has it all.